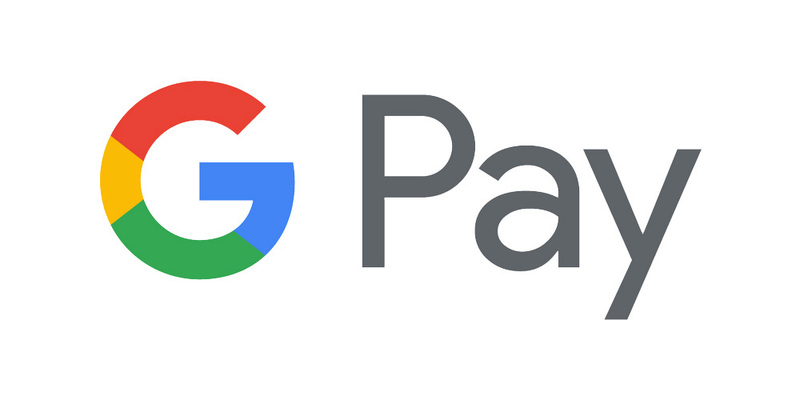 We haven’t been consistent in our coverage of the new banks and credit unions that are constantly added to Android Pay’s (Google Pay?) supported list, but today we thought would be a great time to give you an update, since Google added another 80 of them. This brings the total to 1,196 supported banks and credit unions for Google’s mobile payment platform. That’s a lot! At this point, since Android Pay has been around for so long, all of the big players have been included. That means we’re onto the smaller financial institutions from across the country. We’ve got the full list of the new guys below.